Jambo Everyone: How Would Mystic Point Look at Disney's Animal Kingdom? How Would Mystic Point Look at Disney's Animal Kingdom? Every few years, Disney imagineers pull off something that simply wows. For all the complaints about newer attractions being sub par compared to the old days, its nice to see attractions that the imagineers get perfectly right. The most recent examples I can think of are Carsland and Expedition Everest which seem to be universally praised. And the imagineers seem to have hit that mark again with Mystic Point, a new mini-land at Hong Kong Disneyland which opened on May 17th. 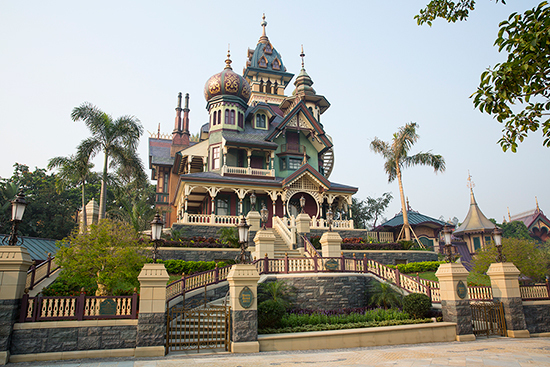 It is a land based around a single, amazing attraction: Mystic Manor. The conceit is that the home is owned by Lord Henry Mystic, an adventurer and explorer. In fact, he is a member of the S.E.A, the Society of Explorers and Adventurers. The manor is deep within a dense uncharted rain forest (perfect for a land at the Animal Kingdom no?). This forest is home to supernatural forces. 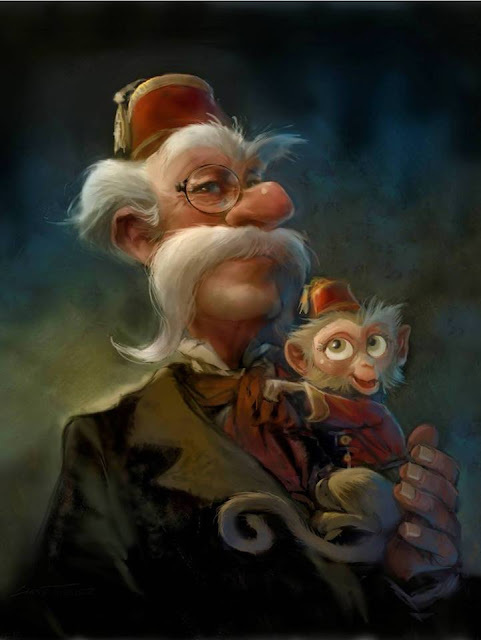 And Lord Mystic has many powerful artifacts in his home as well as a pet monkey Albert. Guests board a trackless ride system to take a tour and Albert triggers a powerful music box, sort of like Pandora's box, and mayhem ensues. Watching the ride on youtube is breathtaking. But as I said, this is a mini-land in Hong Kong. There is a shop called the Archive Shop and a restaurant named, the Explorers' Club, which apparently is very much like the old Adventurers' Club sans the characters mingling with the eaters. At Animal Kingdom, they could easily fit this into a dinner show like we have talked about in the past. 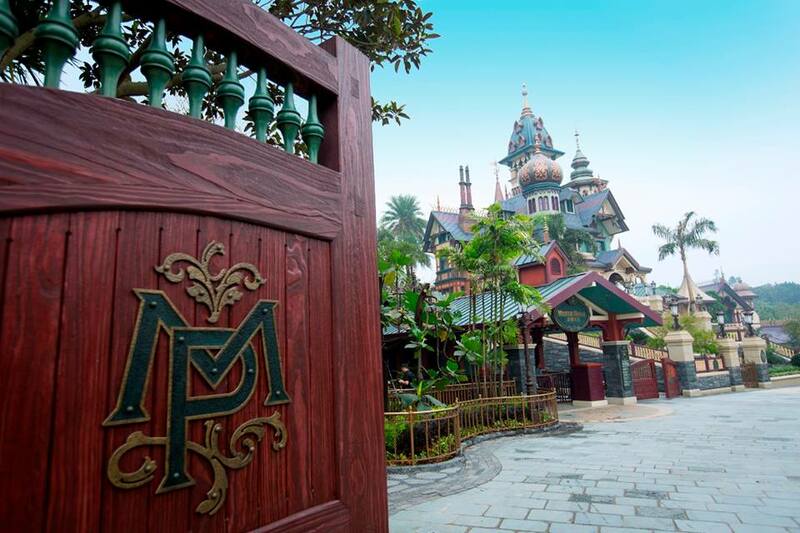 For those in the know, there are many S.E.A members identified at both Mystic Manor as well as the Tower of Terror located at Tokyo DisneySea. These characters and others developed by imagineers would make an excellent dinner show along the lines of the old shows at the Adventurers' Club. 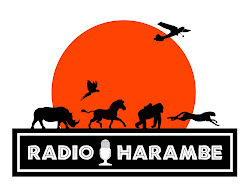 The whole theme of the areas fits well with the ideals behind the Animal Kingdom. I have always said that the Magic Kingdom is the park of fantasy, Epcot is the park of innovation and learning, the Studios is park of magic and the Animal Kingdom is the land of adventure. This land not only fits but fits perfectly. But what about animals. Well, there is Albert, a major focus of the ride and a monkey. Plus, adventurers around this time (the late 1800s/early 1900s) were an important aspect of conservation in its infancy. It is the adventurers that brought to the western public knowledge of mysterious creatures like mountain gorillas and okapi. It was also big game hunters, early adventurers, who began the conservation movement. Most national parks owe their existence to people like Teddy Roosevelt. The first major zoos, like the Bronx Zoo, were formed by hunters who wanted to preserve wildlife. The American bison owes the fact they are not extinct to those big game hunters. 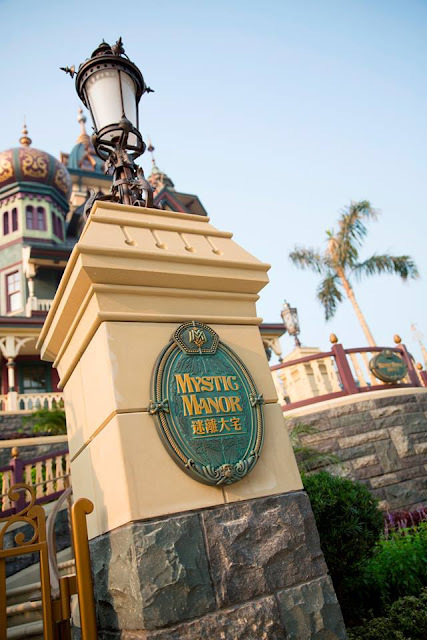 That brings us to another attraction at Mystic Point, the Garden of Wonders. Here, travelers will find interesting and unique sculptures of things such as the Sphinx or a dragon, all perfectly suited to the Animal Kingdom. But I would add something else, animals. But not just any animals to this unique trail. I would place those that are rarely seen in zoos to set the Animal Kingdom apart from all but the cream of the zoo crop. One would be the Sumatran rhino. This is the smallest rhino and one of the most endangered. Its also hairy and prehistoric looking. Only the Cincinnati zoo has had success in breeding them. Tasmanian devils would be popular, as well. They are currently found in no zoo in this country. In a few weeks, however, the San Diego zoo will open a new outback exhibit and will feature them. Why not Disney World too? Mountain tapirs are on the verge of extinction and are currently only seen in a couple of American zoos, lets add them to the Garden of Wonders. Their unique appearance would fit in well. Otters are wonderful zoo animals in that they are very active and cute. The giant otters from the amazon are very rarely exhibited (the Philadelphia zoo and a few others are among them) and can grow to be the size of a man. Clouded leopards are amazingly beautiful and found in Asian forests. It has been discovered that they only breed well when exhibited far from other big cats, which is perfect for this trail. I could certainly think of some other unusual animals that would fit into the theme of the Garden: the blue headed cassowary from New Guinea, the gharial (a crocodile with a thin snout covered in jagged teeth), the red panda just to name a few possibilities. Maybe there should be some kind of monkey, for Albert's sake, like the Tufted capuchin as he does resemble those central american primates. I would mix a few of these animals in with the bizarre sculptures that are central to the Hong Kong version of the Garden. I would also tell a story, or, truth be told, several stories. These animals come from the amazon, southern china, south east Asia and Tasmania. Each exhibit could tell the story as to how Lord Mystic or perhaps even other members of the S.E.A. came across these animals in their adventures. This would tie together animals and their importance to early exploration and even into mythology.